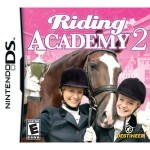 Tags: Adventure, Dressage, Fun, Girl, Grooming, Horse farm, Horse jumping, Horse racing, Riding, Take care of horses, Train horse. 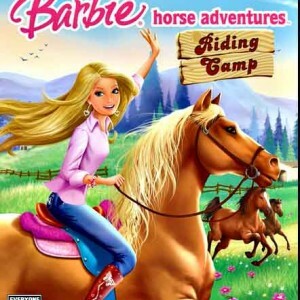 This is cute little game, made by the developers of Star Stable, Pixeltales, is not overly hard or complicated and is designed for the younger audience. 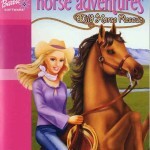 If you love Barbie’s and horses, this is a fun online horse adventure. In the game, your Barbie character can be customized, and clothing can be selected. You can try on different outfits and play dress up with your virtual doll. Some clothes cost more money than others do. Your Barbie lives on an island where she landed after a storm. The islands are basically a little world, with places for you to do quests. When quests are completed, you will receive gifts and money awards. You can tame, train, groom, and feed different kinds of horses. There are several breed choices. 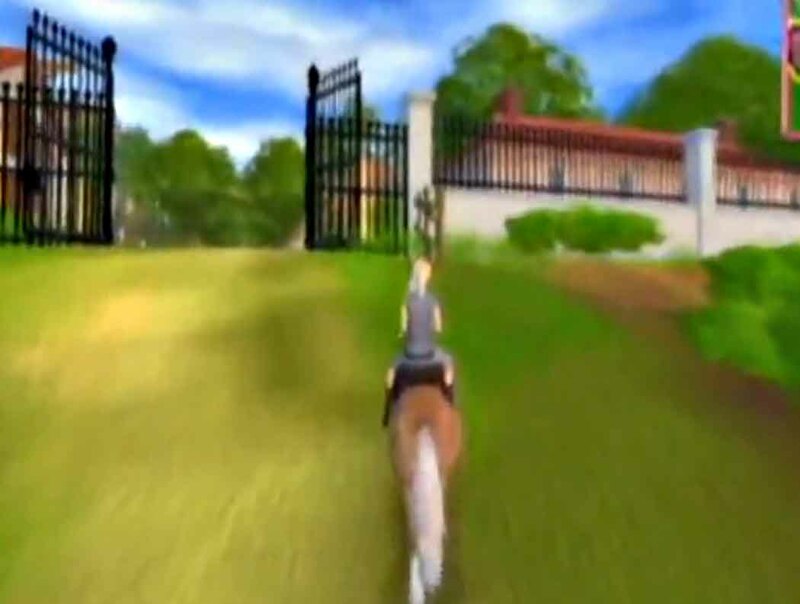 After you get a horse, you can travel around the island on your horse and continue to do quests for the island’s citizens. Most quests are simple like fixing something, or finding a lost item. Your Barbie has a map to help you locate things for the quests, and a cell phone that helps her make calls get the quests done. Another fun mini-game inside this game is horse races. 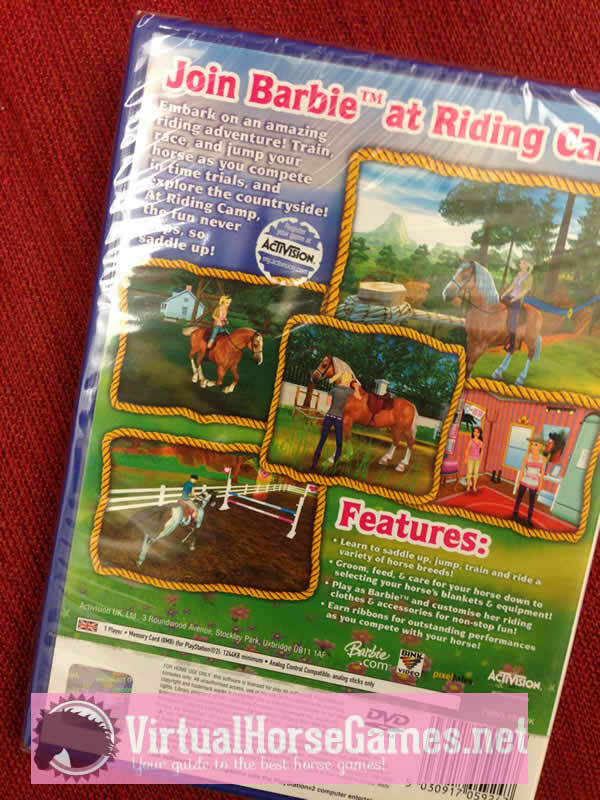 Your Barbie can ride her horse in a timed event and win prizes and ribbons. The races have fun jumps, and beautiful scenery. 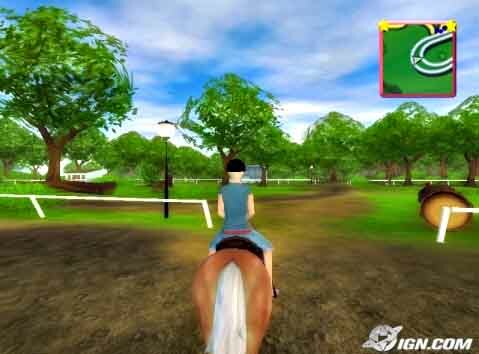 The races are pretty easy, and the entire game can be beat by a little girl in a few days of playing. When you win ribbons, it allows you to unlock new horses on the game. 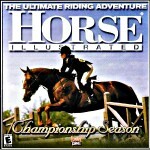 You can, however, only have 5 horses on the game. The graphics of the game are not great, and nothing seems super realistic. However, most horse loving little girls don’t seem to mind. The price is a little steep at around $20 for a PC version and almost $50 for the Wii version. 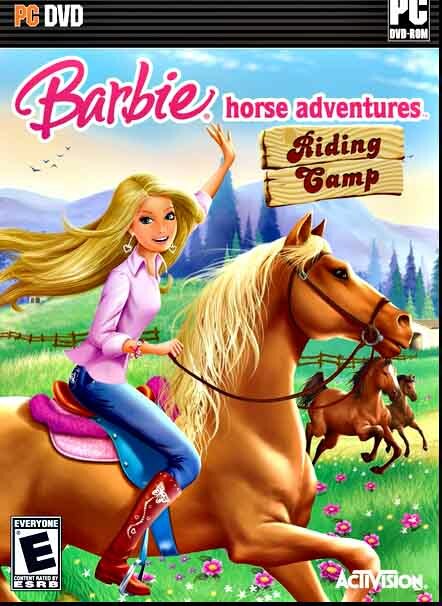 However, this game is great for teaching basic horse care and money management skills for little horse and Barbie loving girls.